Three Trumpeteers Coulter, Schlafly, Palin Unite to Wipe Out Pro-Hillary Critics | Public Advocate of the U.S.
"Phyllis Schlafly has crushed liberals with her bare hands and is a fearless tireless Conservative Leader for forty years," says Eugene Delgaudio,president of Public Advocate, "her singular decision to promote Donald Trump should be respected." Delgaudio added "It is a pattern that this was followed by Sarah Palin's endorsement several days later." "Together with Ann Coulter, these 3 women make a united powerful force-- superwomen for Trump, or maybe the Three Trumpeers, that can not be ignored. And they have scared the elitist pro-Hillary Clinton neo cons at National Review to panic in the streets and shaken the entire Establishment," says Delgaudio, " and they still do not see this coming!." 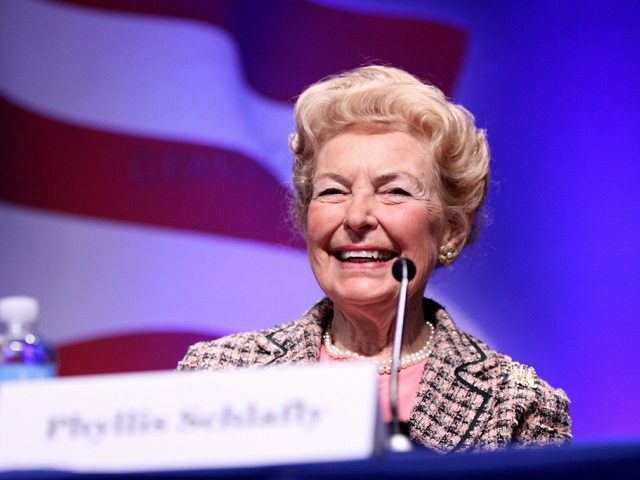 In an exclusive hour-long sit down interview with Breitbart News, 91-year-old conservative icon and living legend Phyllis Schlafly declared that Donald Trump "is the only hope to defeat the Kingmakers," and detailed why she believes Trump alone will return the government to the people. She warned that if immigration is not stopped: "we're not going to be America anymore." In a weekend interview with WND, Schlafly said of the GOP front-runner, "He does look like he's the last hope [for America]. We don't hear anybody saying what he's saying. In fact, most of the people who ought to be lining up with him are attacking him."